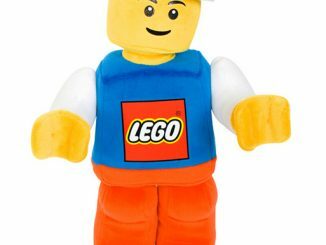 Are you a fan of all things LEGOs? 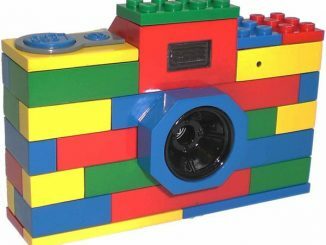 Do you have the LEGO Digital Camera and the LEGO Play and Build Wii Remote? 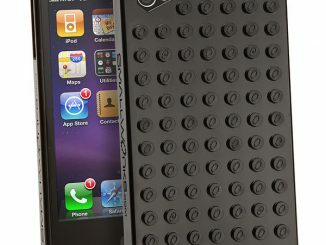 If you like where this is going, then you are going to love the LEGO Brick Accessory Case. 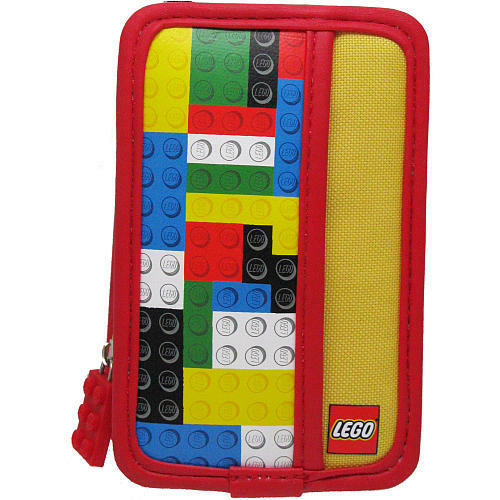 This cool zipper case is shaped like a LEGO brick, has a LEGO zipper pull, and is designed with a bunch of your favorite building block images adorning it. 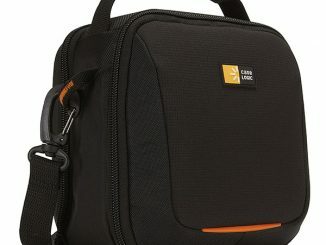 It is the perfect carrying case for your digital camera or other electronic devices. 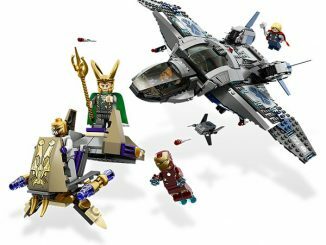 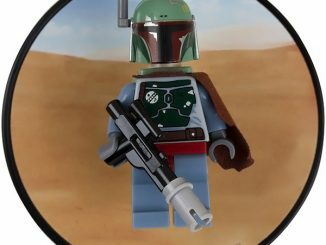 Give yourself a daily dose of LEGOs even when you aren’t able to build your favorite Star Wars set. 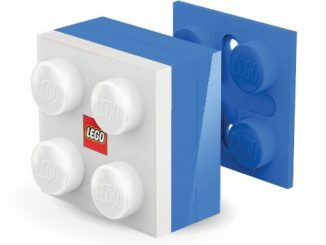 This stylish, LEGO-carrying case is a perfect fit for all of your favorite LEGO gadgets. 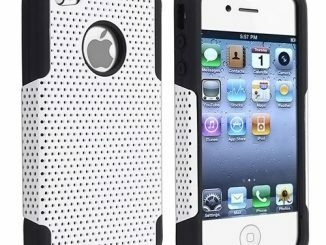 The sturdy, zippered design protects your electronics and the wrist strap makes it easy to carry. 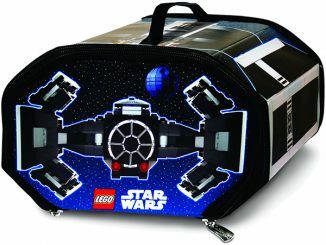 You can purchase the LEGO Brick Accessory Case at Toys R Us for $14.99 and at Amazon.com from $12.69.